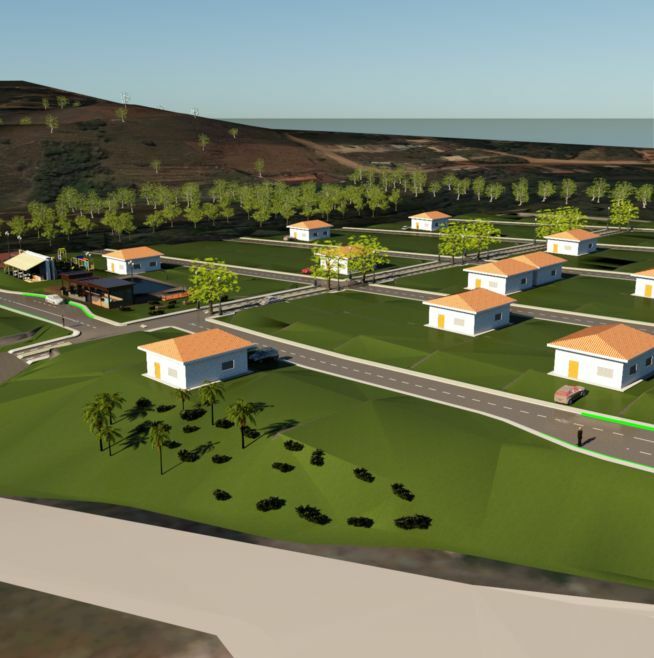 My House my life. 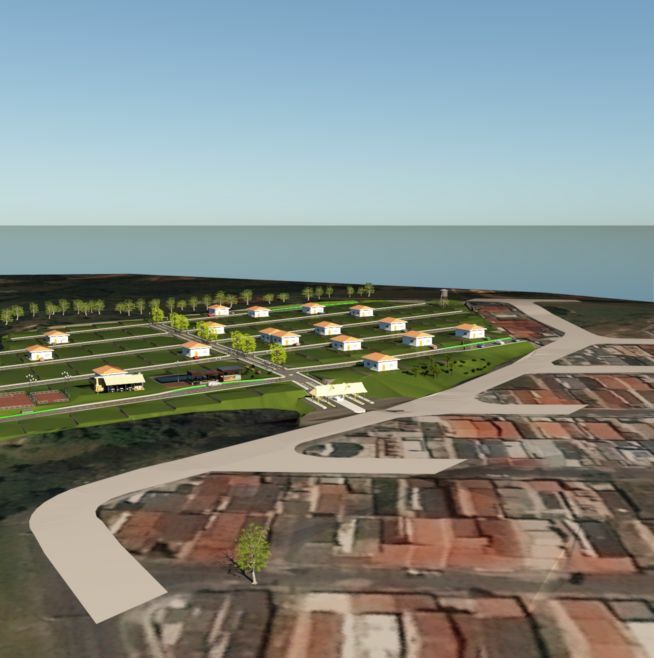 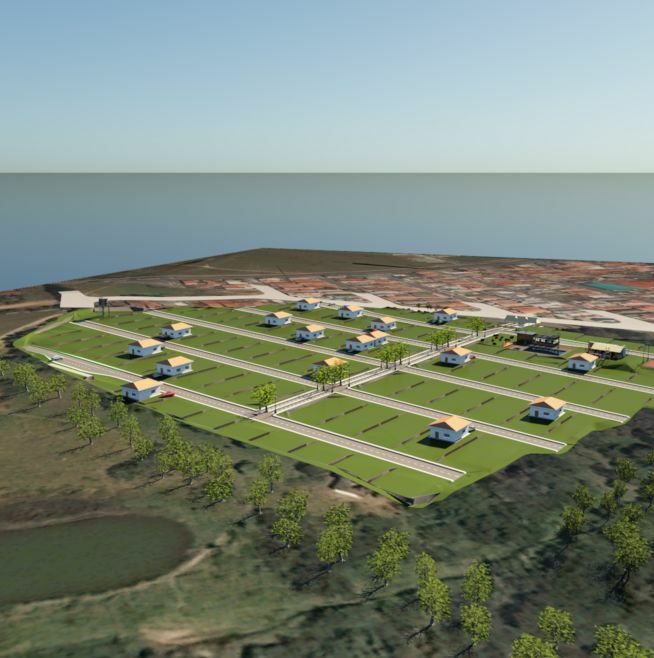 3D Model of initial site using aerial imagery and topographical data. 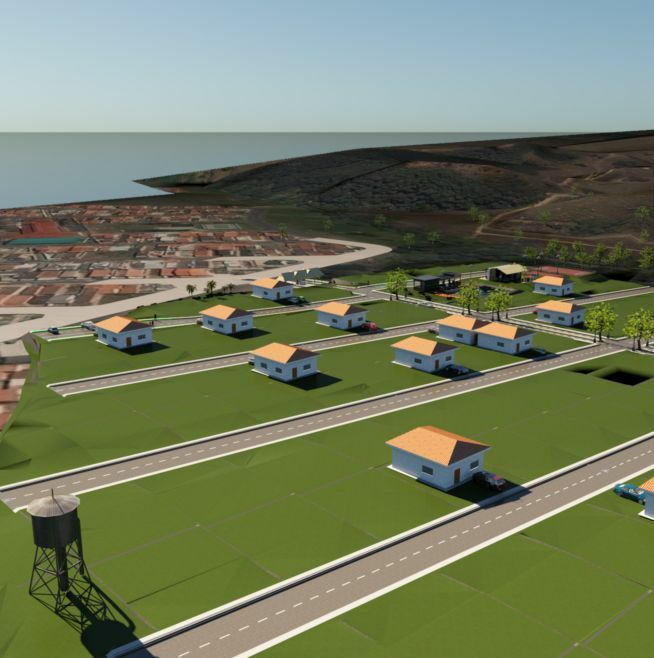 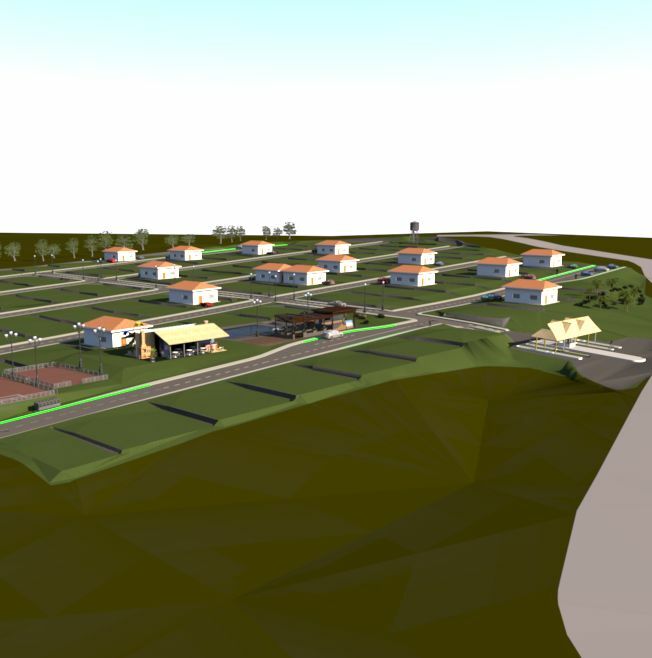 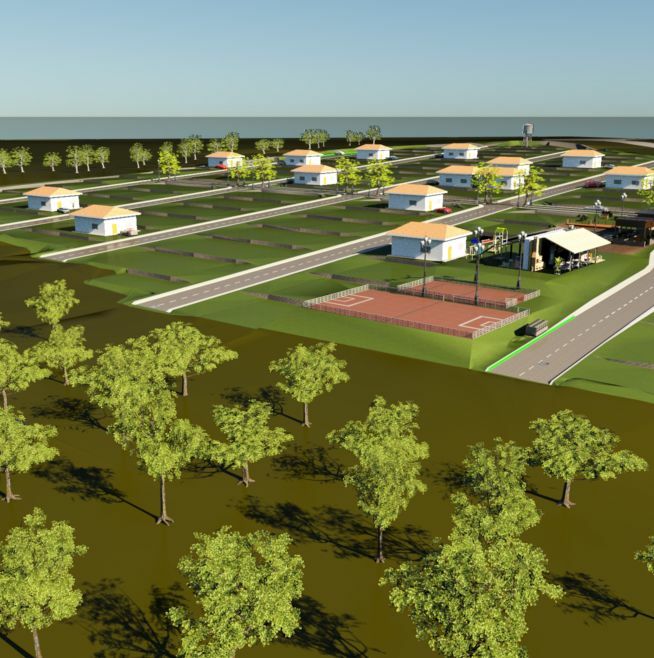 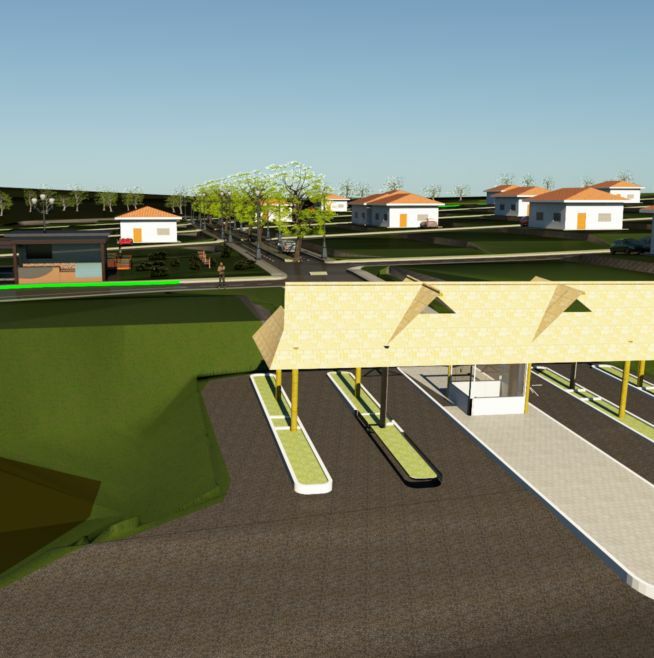 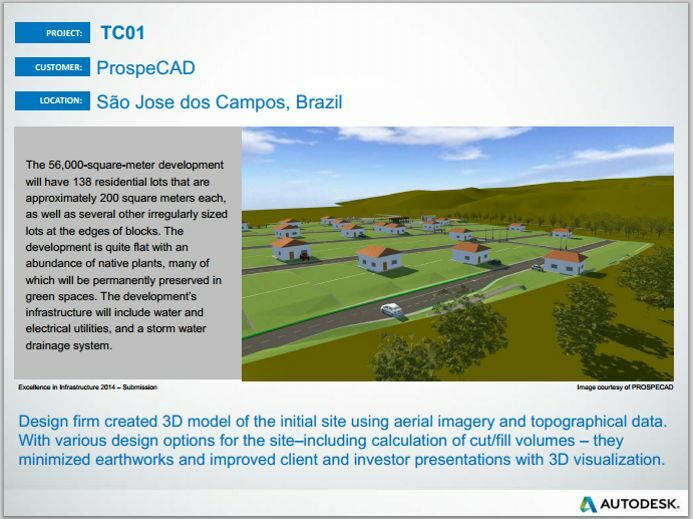 With various design options for the site-including calculation of cut/fill volumes with minimized earthworks and improved client and investor presentations with 3D visualization.